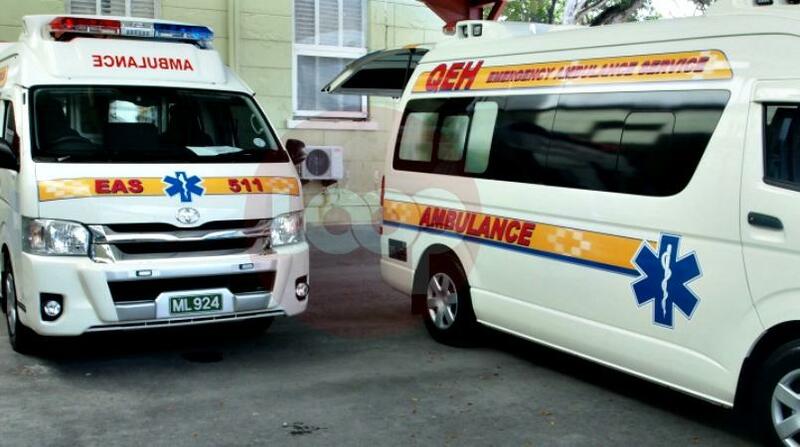 A timeline of two to three months has been given by the Minister of Health and Wellness, Jeffrey Bostic, for the improvements in the service at the Queen Elizabeth Hospital (QEH) Accident and Emergency Department (A&E) to take full effect and reap real rewards for clients. The improvements, some of which are already in place, include a new triage station, minor case unit, discharge lounge, observation ward and trained patient advocates have been put in place to reduce the efficiency and length of time it takes for persons to be treated at A & E.
"The changes are designed, first of all, to increase efficiency and also to reduce the length of time that it takes for people who are at the Accident and Emergency waiting for attention and that is really the key. What we are doing there at the Queen Elizabeth Hospital now would certainly allow us to be able to achieve those objectives." Minister Bostic said he is excited about the changes and is eager to hear feedback from the public. 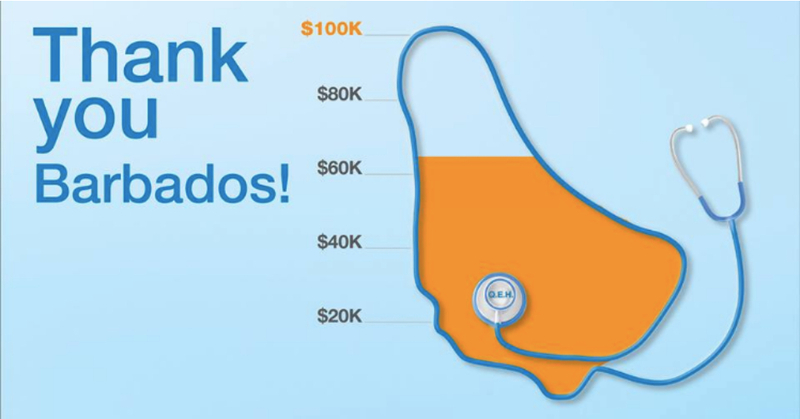 Along with the Health Service Contribution, efficiency will further improve at the QEH through Sol Rally's 100k challenge, which is geared at raising $100,000 through sales to purchase equipment and supplies for the A&E. The challenge which ran from early October and finishes on Independence day has raised $78,000 so far, which Minister Bostic described as a "tremendous gesture" on their part. "I think that is a tremendous gesture on the part of the Sol Rally organizers. We would like to see alot more of that happening. Philanthropy is a very very important part of assisting any major hospital in any part of the world so we welcome it." 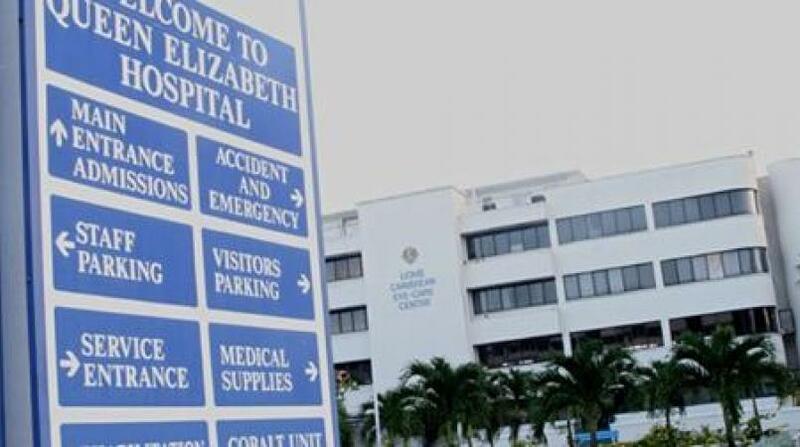 Bostic further highlighted the need for corporate Barbados to assist not only the QEH but other medical institutions across the island. 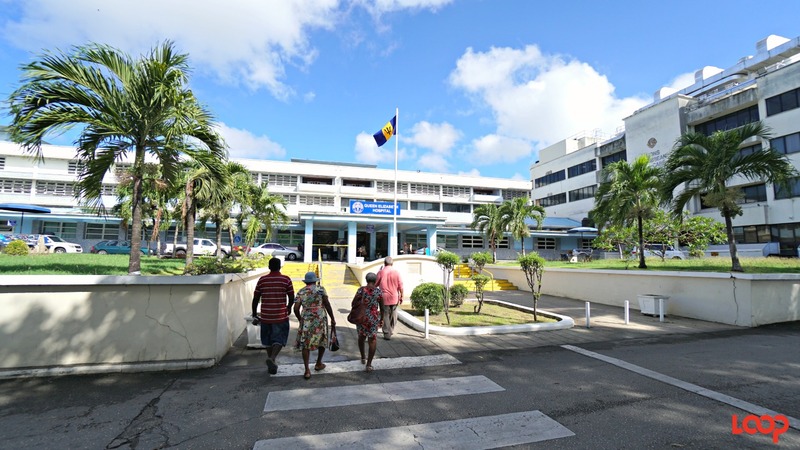 "We welcome it not only for the QEH but we would like corporate Barbados to really assist us in terms of our District Hospitals to look after our elderly citizens and certainly on the level of our Polyclinics wherever possible."